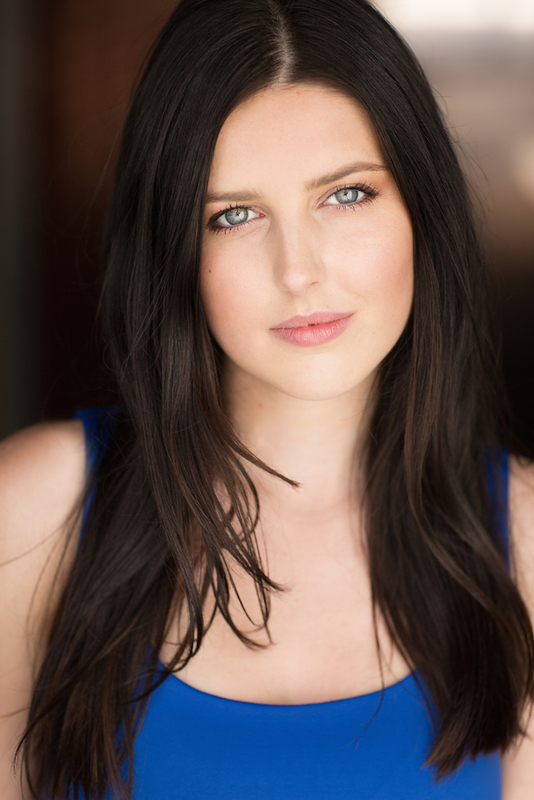 Lucy has trained extensively with Sixteenth Street, Union House Theatre, TAFTA, Zen Zen Zo and most recently graduated from The Victorian College of the Arts (VCA), gaining her bachelor in Fine Arts Acting. As well as being a union member she also holds a US Green card. Lucy is a versatile performer with a strong background in Theatre and Film, having performed with the likes of the Australian Theatre for Young People (ATYP) and recently she co-devised and performed in “OCCUPIED” for Melbourne Fringe 2017.